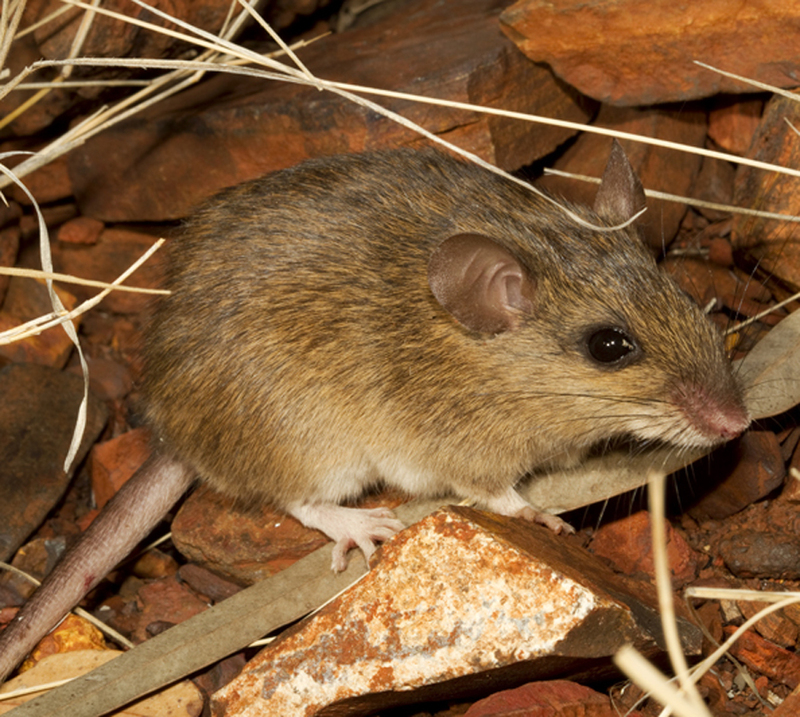 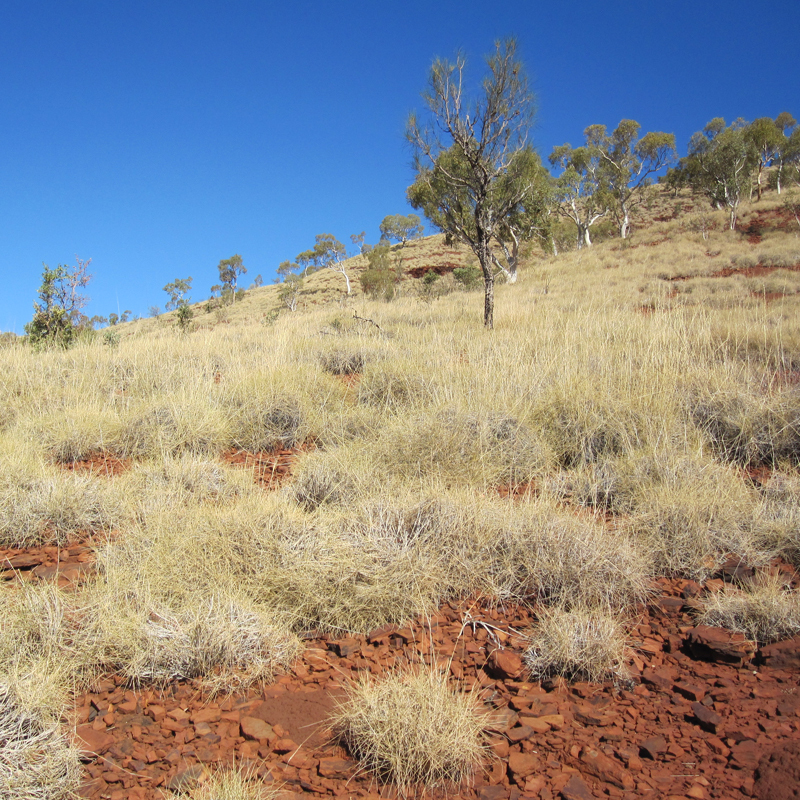 Ecoscape has been commissioned by Flinders Mines Limited to undertake flora and fauna surveys as part of the environmental approvals process for Flinders Mines Limited’s iron ore exploration tenement in the Pilbara region of Western Australia. 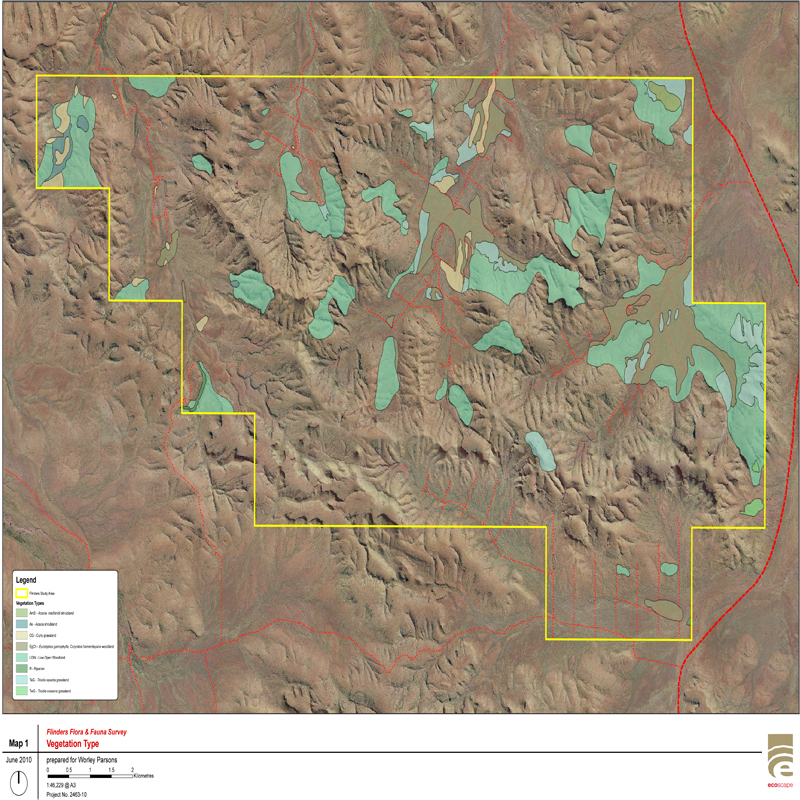 Ecoscape has been commissioned by Flinders Mines Limited to undertake flora and fauna surveys as part of the environmental approvals process for Flinders Mines Limited’s iron ore exploration tenement in the Pilbara region of Western Australia. 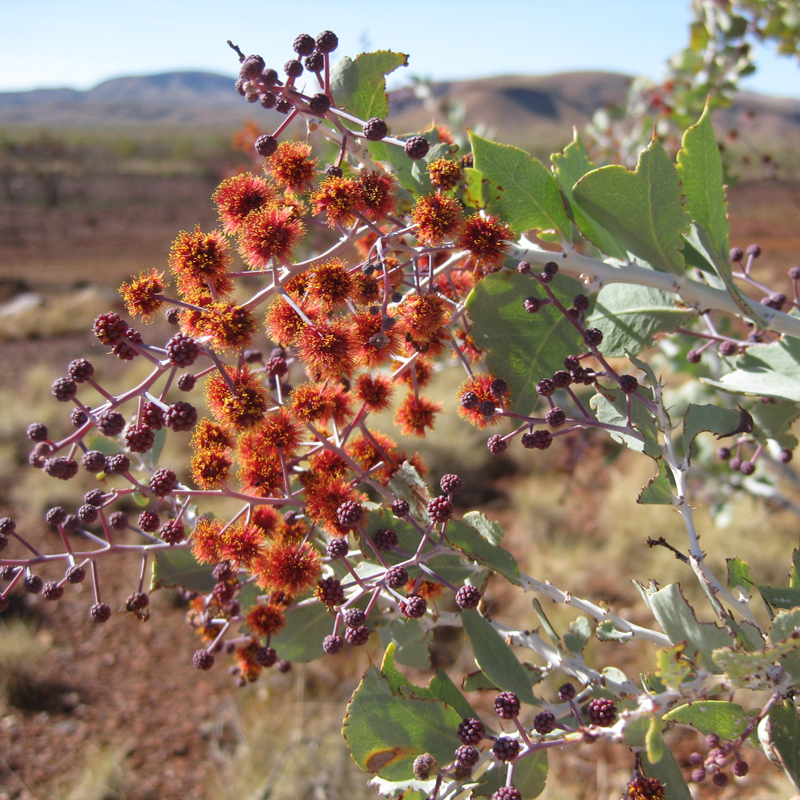 Following a desktop assessment Ecoscape undertook a reconnaissance survey, targeted search and a detailed survey for conservation flora and fauna species within the Flinders project area. 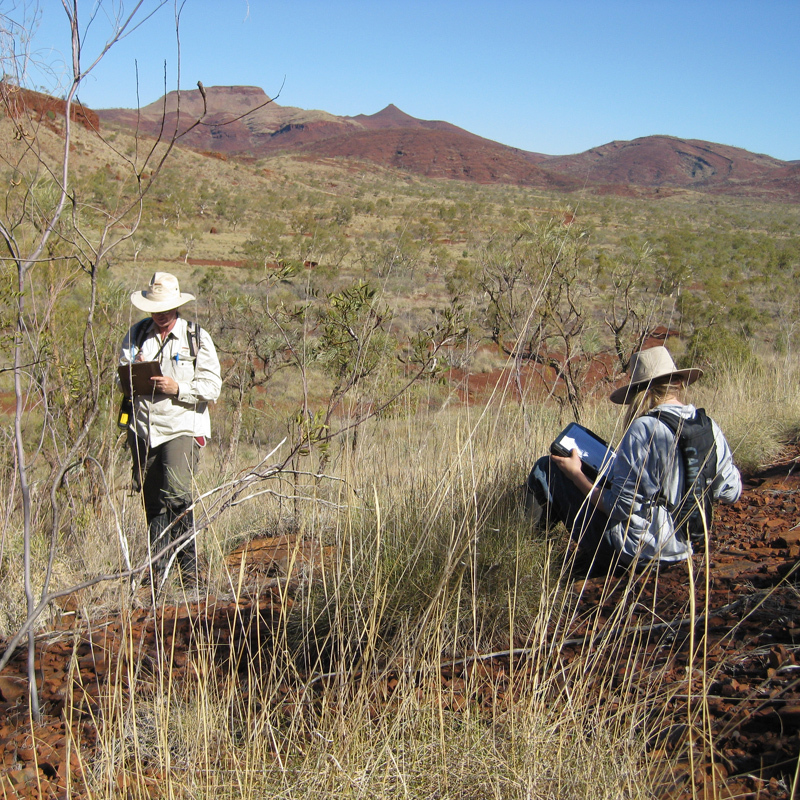 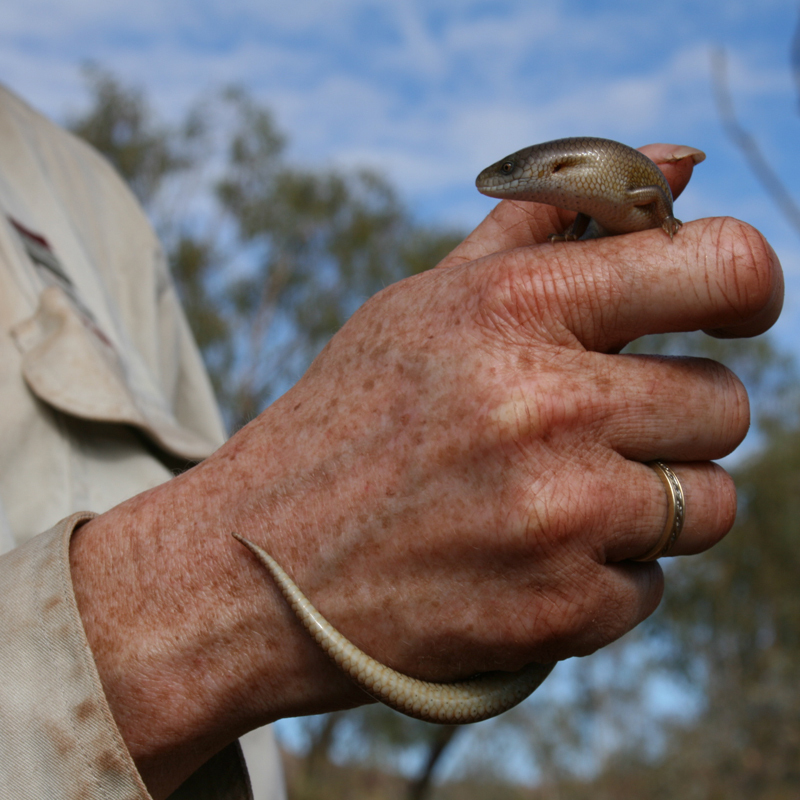 The objective of our surveying is to evaluate the potential impacts of mining activities to vegetation communities and fauna habitats, and identify any impacts that may significantly affect species. 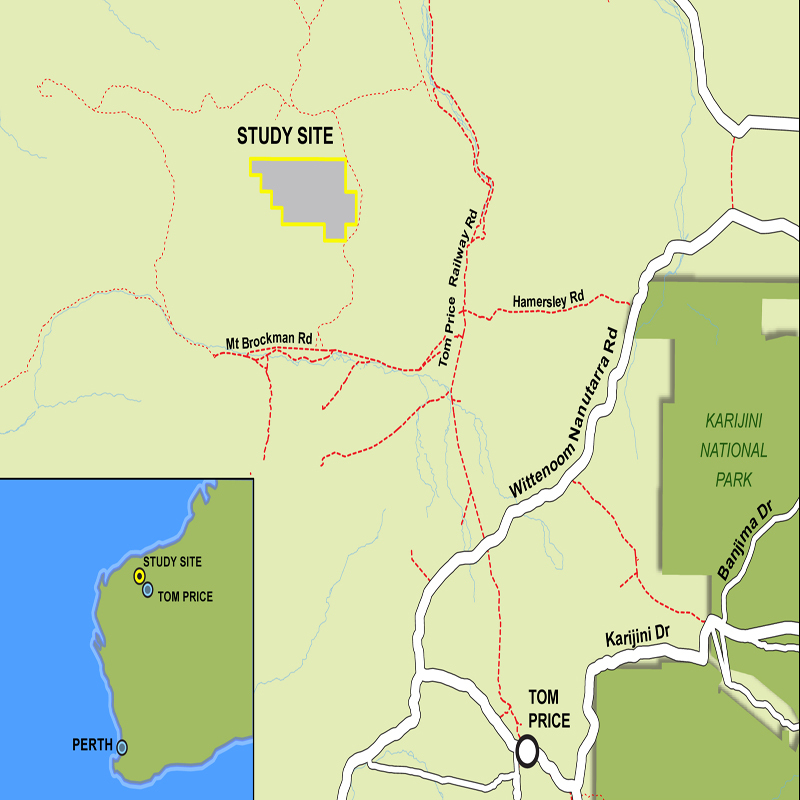 The results of our surveys will form part of an Environmental Impact Assessment for the project which will then be assessed by the Office of the Environmental Protection Authority (OEPA).